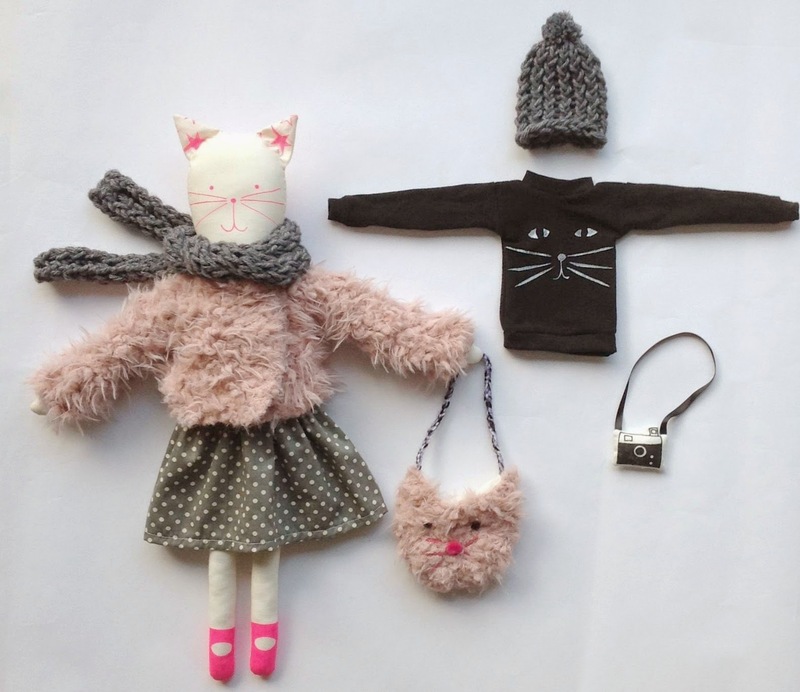 So nice to make this cat as a custom order for a little girl who loves cats. Ooh wat leuk! Love cats!